Trish Cotter is an Entrepreneur-in-Residence at MIT and Director of MIT delta v, the Institute’s educational accelerator program run out of the Martin Trust Center for MIT Entrepreneurship where she mentors students through the accelerator process for their start-up ventures. In addition, she is a lecturer at the MIT Sloan School of Management on topics related to entrepreneurship. Prior to MIT, Trish was an executive at IBM after they acquired Netezza (a data analytics provider) in 2010 for $1.8B. She was the President Netezza LLC, SVP of Operations and a company officer at Netezza. Prior to Netezza, she was the VP of Manufacturing and a company officer at Visual Networks; a company she helped take public in 1998. Trish has a background in engineering, and has held various engineering and management positions at Honeywell, Computervision, Sun Microsystems and Stratus. 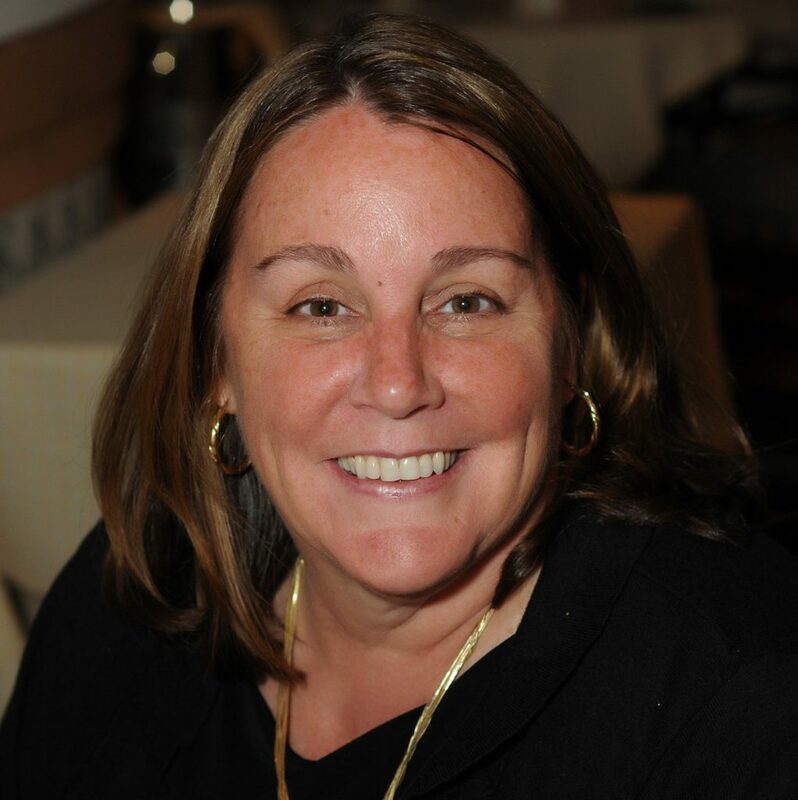 Trish has earned a BA in Business Administration from Boston College, an MBA from Northeastern University, an AMP from Harvard Business School, and a M.Ed. and Ph.D. from the University of Pennsylvania. After completing her doctorate in work-based learning at the University of Pennsylvania in 2014, she thought it might be interesting for the next chapter of her life to merge two of my passions – education and entrepreneurship – which have come together nicely at MIT.